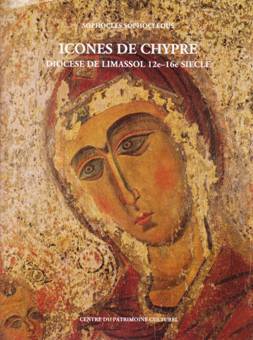 ICONES BYZANTINES ET POST-BYZANTINES DE CHYPRE, Nicosie, 1991. 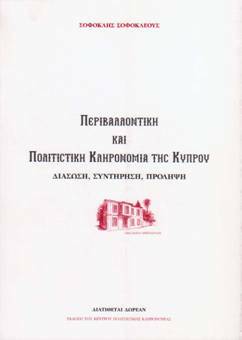 Published by the Municipality of Limassol. Catalog of an exhibition held in Strasbourg, Council of Europe, 9-21 March 1991. ISBN 9963-597-00-9, pp. 28, pls 39. 10 black and white figures, 136 colour plates. 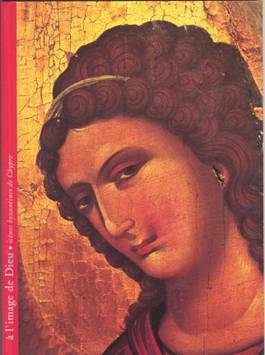 et alii, A L’IMAGE DE DIEU. 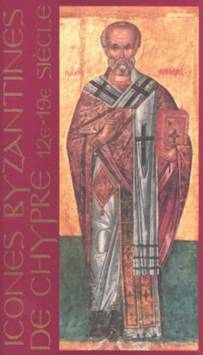 ICONES BYZANTINES DE CHYPRE. 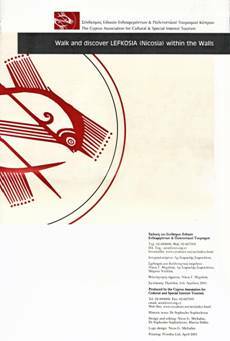 Catalogue of an exhitition held in Strasbourg and Mulhouse in 1994. Printed in Strasbourg, 1994. 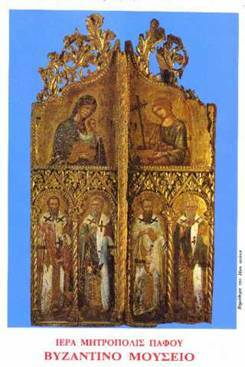 Published by the Temple of Saint Etienne at Mulhouse and the Church of Saint Thomas at Strasbourg. 70 text pages, 25 black and white and 15 colour plates. (out of stock). 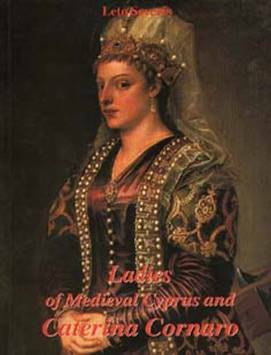 LADIES OF MEDIEVAL CYPRUS AND CATERINA CORNARO, Nicosia, 1995. 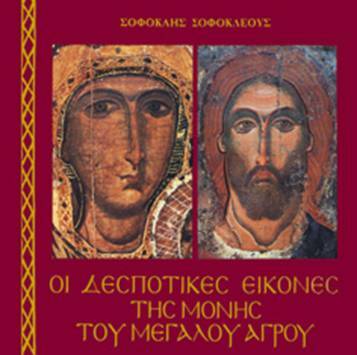 In Greek or in English in separate volumes. Edited by Sophocles Sophocleous. 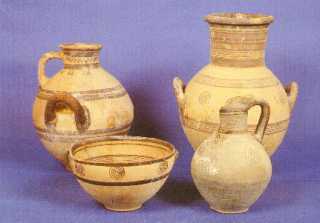 Produced by the Centre of Cultural Heritage. 196 text pages, 96 black and white and 85 colour plates. 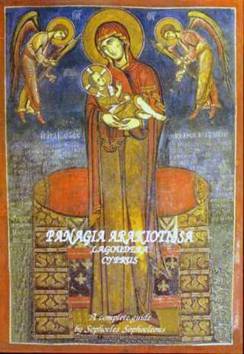 PANAGIA ARAKIOTISSA, A COMPLETE GUIDE, Lefkosia, 1998. Published by the Centre of Cultural Heritage (Collection: Museum Publications) ISBN 9963-7821-2-4, 50 text pages, 9 black and white drawings and 30 colour plates. 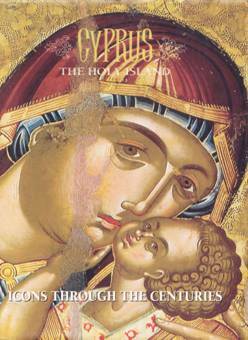 CYPRUS THE HOLY ISLAND. 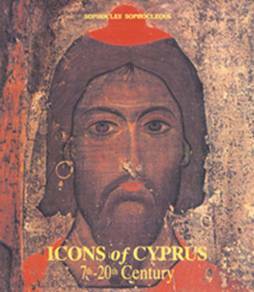 ICONS THROUGH THE CENTURIES (Catalogue of an exhibition of Cypriot icons held at the Hellenic Centre of London, 1 November – 17 December, 2000) Published by the A.G. Leventis Foundation and produced by the Centre of Cultural Heritage, Nicosia , 2000. ISBN 9963-560-40-7, pp 305 included 72 colour plates and 1 black & white plate. 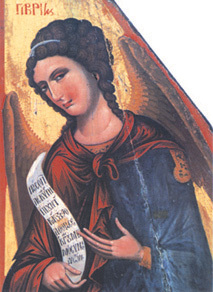 ΠEPIBAΛΛONTIKH KAI ΠOΛITIΣTIKH KΛHPONOMIA THΣ KYΠPOY. ΔIAΣΩΣH, ΣYNTHPHΣH, ΠPOΛHΨH, Lefkosia, 2001. 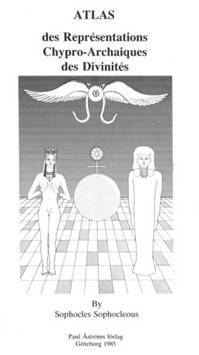 Published by the Centre of Cultural Heritage, ISBN 9963-616-30-5, 88 text pages and 4 black and white figures. 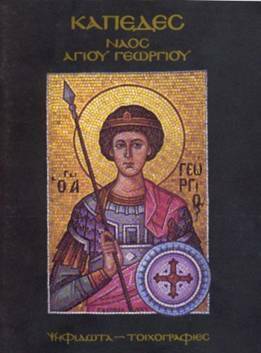 APXEIO ΠOΛITIΣTIKHΣ KΛHPONOMIAΣ KYΠPOY, Lefkosia, 2002, ISBN 9963-630-61-8, 19 text pages, 64 colour plates. 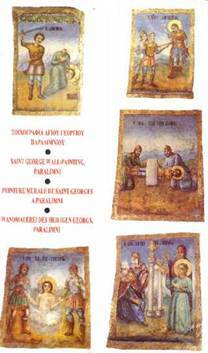 ICONES DE CHYPRE. 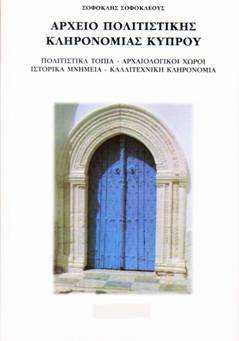 DIOCESE DE LIMASSOL, 12e – 16e SIECLE, Lefkosia, 2006, Published by the Centre of Cultural Heritage (publié par le Centre du Patrimoine Culturel), ISBN 9963-616-31-3, pp. 293, figs 16, pls 237 (en couleur). 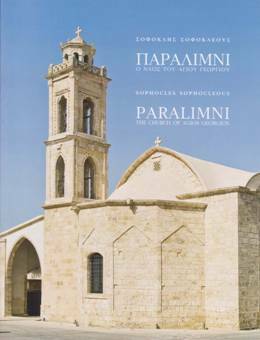 ΠAPAΛIMNI, O NAOΣ TOY AΓIOY ΓEΩPΓIOY/ PARALIMNI THE CHURCH OF AGIOS GEORGIOS, Lefkosia, 2009 Published by the Centre of Cultural Heritage ISBN 978-9963-9381-0-0, pp. 168 including 110 colour plates. 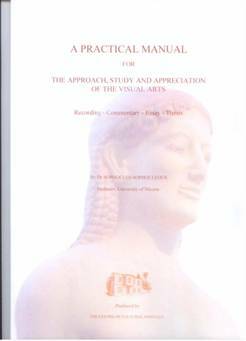 A PRACTICAL MANUAL FOR THE APPROACH, STUDY AND APPRECIATION OF THE VISUAL ARTS, Recording-Commentary-Essay-Thesis, Lefkosia, 2009, ISBN 978-9963-616-32-9, Published by the Centre of Cultural Heritage, pp. 69 including 11 colour plates and 1 black & white plate. 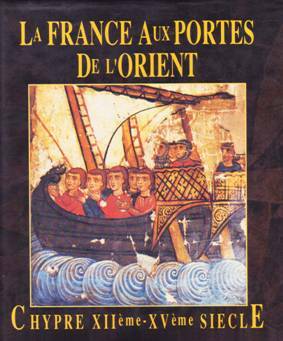 LA FRANCE AUX PORTES DE L’ORIENT – CHYPRE XIIème-XVème SIECLE (Catalogue of an exhibition held at the CENTRE CULTUREL DU PANTHEON, Paris Ve), Paris 1991. Published by the 5th Municipality of Paris. pp. 226, including more than 100 colour plates. ISBN 9963-7821-0-8, 83 text pages and 32 colour plates. Only in Greek. H OIKIA KΩΣTA XPIΣTOΔOYΛOY/ THE RESIDENCE OF KOSTAS CHRISTODOULOU. KENTPO ΠOΛITIΣTIKHΣ KΛHPONOMIAΣ. 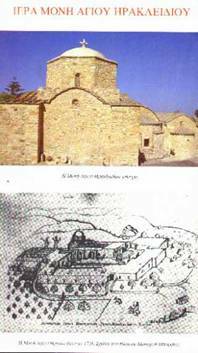 EIKOΣI XPONIA ΣΥΝΤΗΡΗΣΕΙΣ ΕΡΓΩΝ ΤΕΧΝΗΣ (1990-2010)/ CENTRE OF CULTURAL HERITAGE. 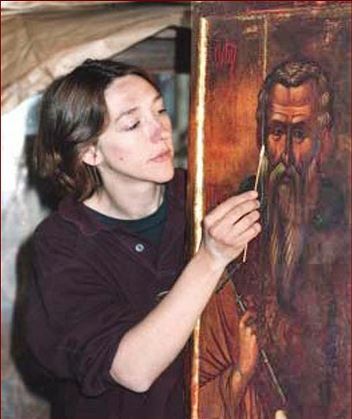 TWENTY YEARS OF CONSERVATION OF ART WORKS (1991-2010). 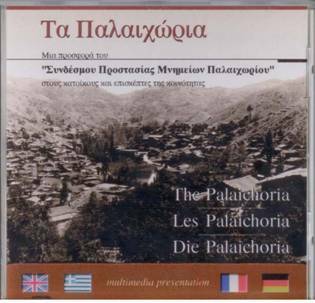 PALAICHORIA. CENTURIES OF HERITAGE Available in Greek, English, French and German at the entrance of the Museum of Byzantine Heritage of Palaichori. THE CENTRE OF CULTURAL HERITAGE 20 YEARS OF SERVICE (1990 – 2010) A brief presentation of the Centre’s history and activities since its creation in 1990. Available in Greek. FLORA CYPRIA (The traditional plants of Cyprus) List of the names in Greek, Latin and Cypriot. (free of charge, out of stock). 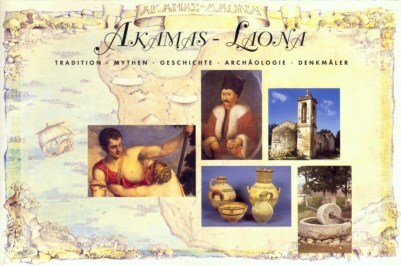 AKAMAS – LAONA Tradition, Myths, History, Archaeology, Monuments (in Greek, English, French and German), Lefkosia 1995. Published in collaboration with Laona Project. Walk and discover LEFKOSIA (NICOSIA) within the Walls. 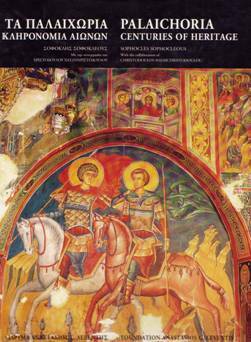 In Greek and English, Published by the Cyprus Association for Cultural & Special Interest Tourism, Produced by the Centre of Cultural Heritage , Lefkosia 2001. 0.50 euro for each card, without envelope.